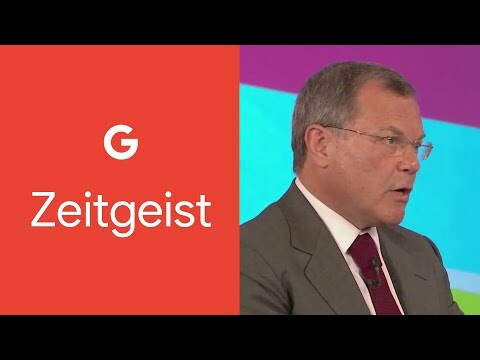 Sir Martin Sorrell is the executive chairman of S4Capital. 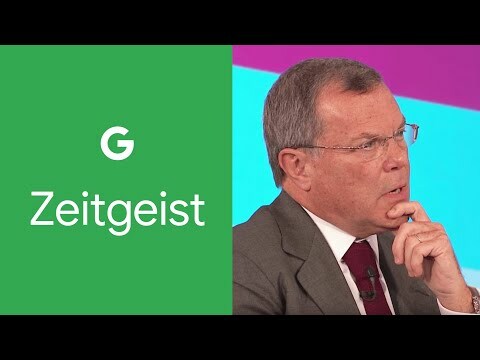 He was the CEO of WPP, the world’s largest advertising and marketing services group for 33 years. WPP employs over 200,000 people in more than 3,000 offices in 112 countries. Last year WPP won Holding Company of the Year at the Cannes Lions International Festival of Creativity (for the sixth year running) and Most Effective Holding Company in the Effie Global Effectiveness Index (for the fifth year running). In October 2016, Harvard Business Review named Sir Martin as Britain’s best-performing CEO, and the second best-performing in the world. 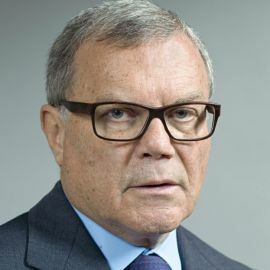 In 1985, Martin Sorrell took a controlling stake in Wire & Plastic Products, a small UK manufacturer of shopping baskets and teapots. Today WPP is the world leader in advertising and marketing services, and proud parent to many of the industry's biggest and most admired agencies. The group employs over 200,000 people in 112 countries, and its clients include 360 of the Fortune Global 500, all 30 of the Dow Jones 30 and 78 of the NASDAQ 100. In 2016, Sir Martin was named Britain’s best-performing CEO and the second best-performing CEO in the world by Harvard Business Review.